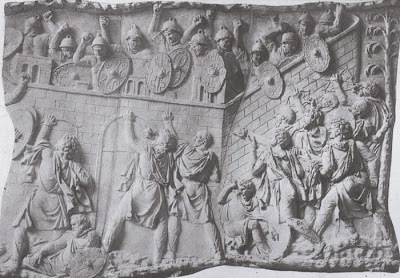 This is an image of the Dacia- Roman battles which were fought in Transylvania. I have to thank Cris for the insight on my hub about Transylvania and Romania. I really should add that to it. My argument went along the lines of dates, one of which said that Transylvania did not become a part of Romania until 1920, actually it was 1919. Mostly I am am still learning about Dacia. Still Feel free to take a look at the email.